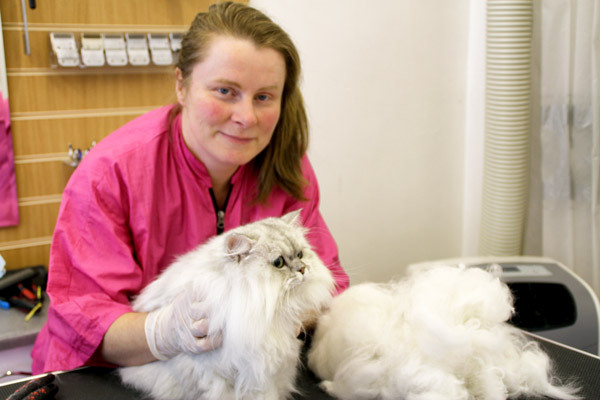 Achieve the highest results and have the skills to become one of the top professional cat groomers in the country. Perfect your skills in full cat grooming and handling techniques, whispering and cat psychology. Master your skills in full clips, “Lion” haircuts, and treating matted coats. Refine your talent in scissor work and finishing styles; and work confidently with difficult and aggressive cats. 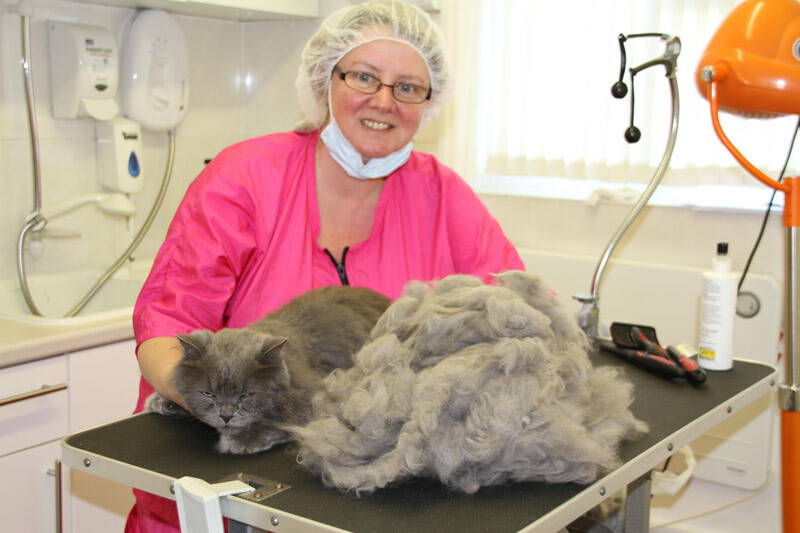 The Master Cat Groomer course is the highest level in cat grooming and has been designed in continuation of the Advanced Cat Grooming Course. 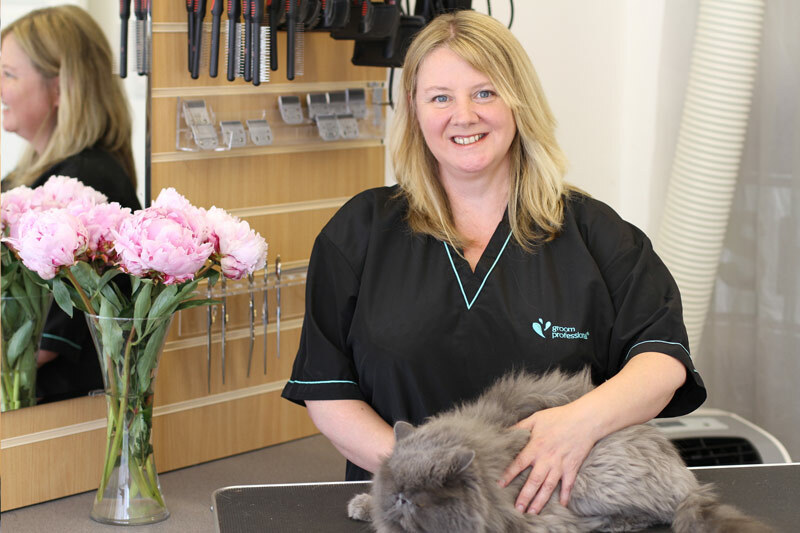 It is the next step for graduates of the Advanced Course, but is also open to professional cat groomers with excellent practical knowledge of grooming and handling all types of cat, who wish to take their skill set to the highest level. The course is 6 days of intensive tuition perfecting your skills and expanding on current knowledge. 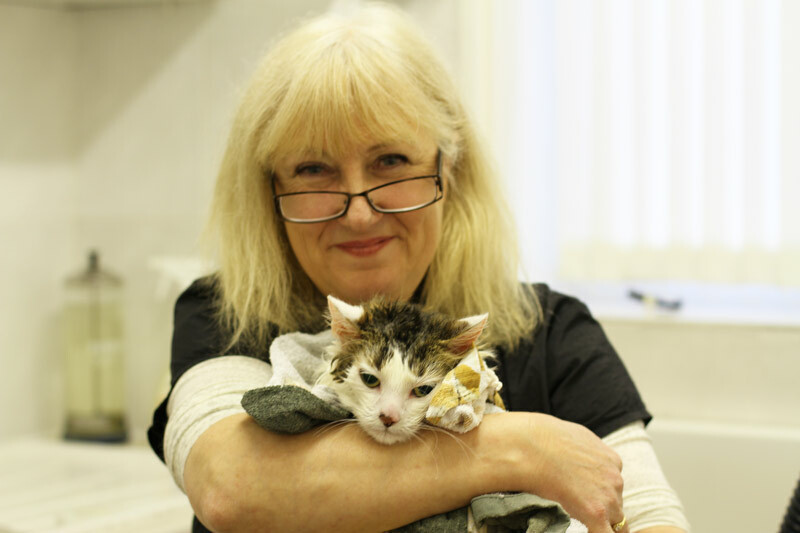 You will work with and manage difficult, challenging and aggressive cats during a full grooming. You will also master the different full-clip styles and the “Lion” haircut so that you can complete them without any assistance, as well as becoming confident and competent in clipping completely solid matted coats. You will be skilled in scissor work and finishing styles, and be able to complete most of the challenging jobs on your own. This course will teach you the important art of cat whispering and some insight into cat psychology, expanding on what we have learned in earlier courses. In learning how to read your cat to connect with him spiritually, and use our most dedicated methods of handling, you will be able to carry out a grooming on even the most angry and aggressive cat. 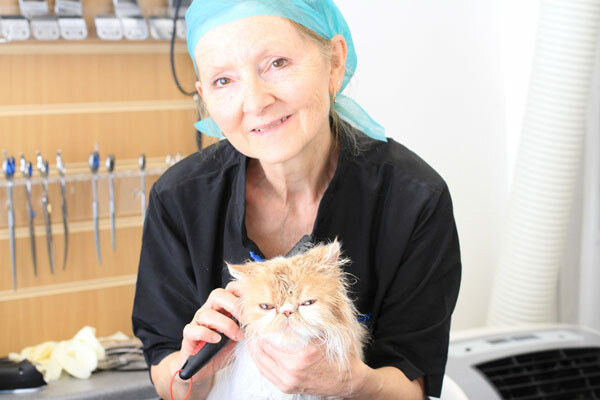 In the Master Cat Groomer course we will also teach the skills you need to run a profitable and healthy business, going through the necessary legislation you need, to handling health and safety and managing clients and employees. You will be working one-on-one with your tutor and 2–3 cats each day, which will be provided by the Cat Grooming School. 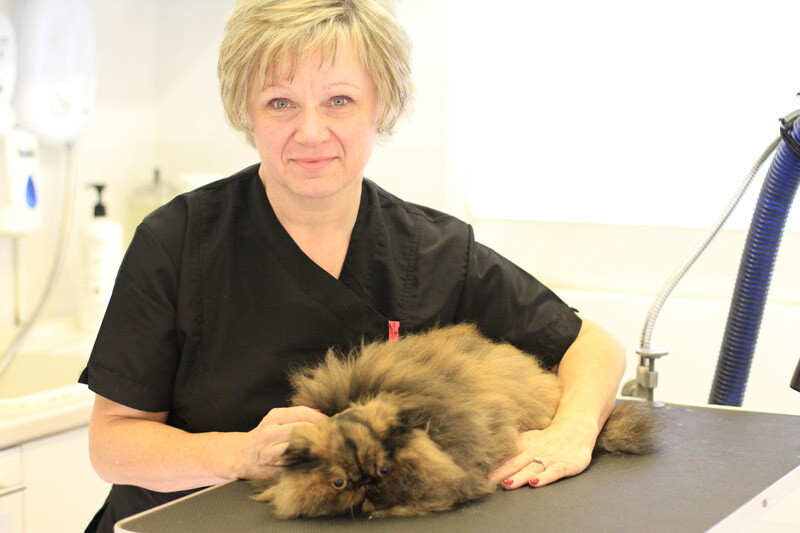 By the end of this course you will be able to complete confidently the perfect full clip or “Lion” haircut without any assistance, not to mention be a master of the full cat grooming on any breed of cat, including those with challenging and bad behaviour, or with badly matted coats.